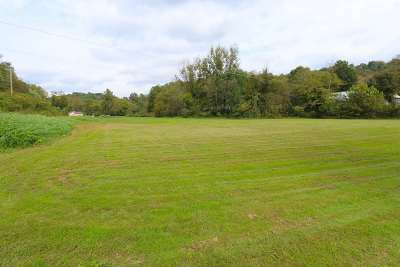 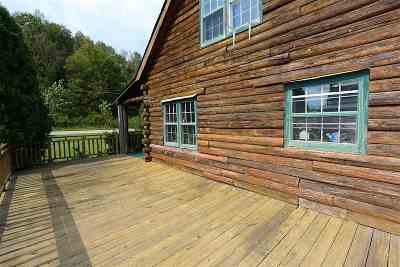 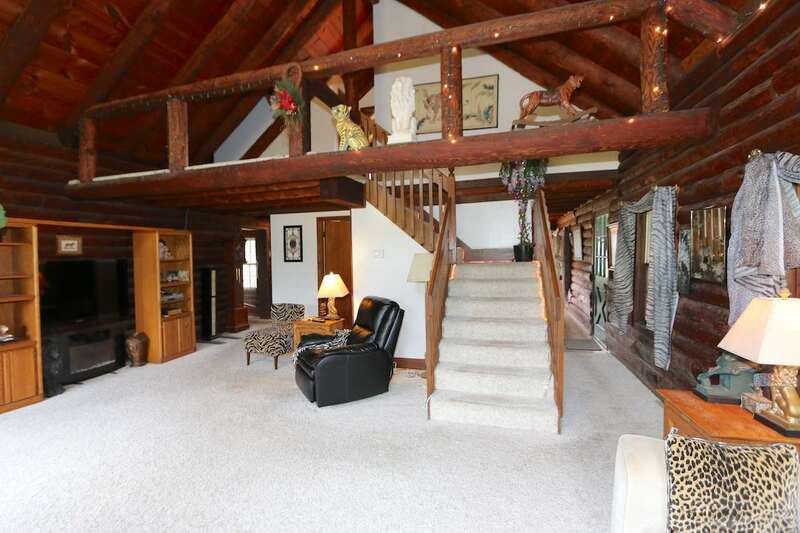 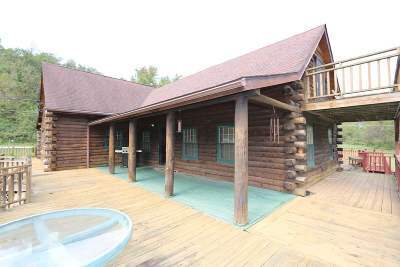 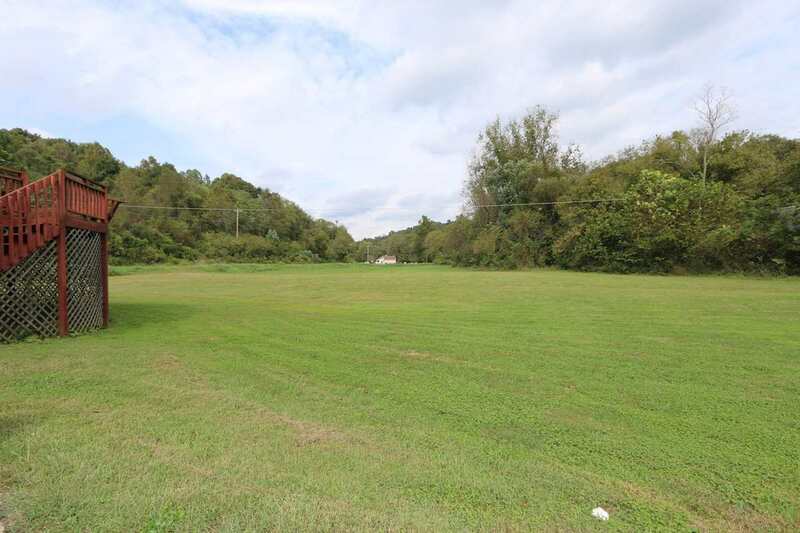 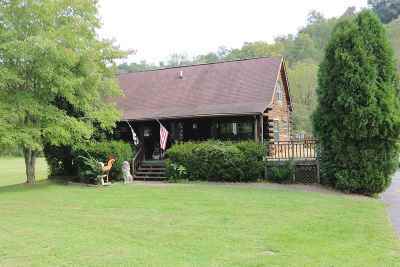 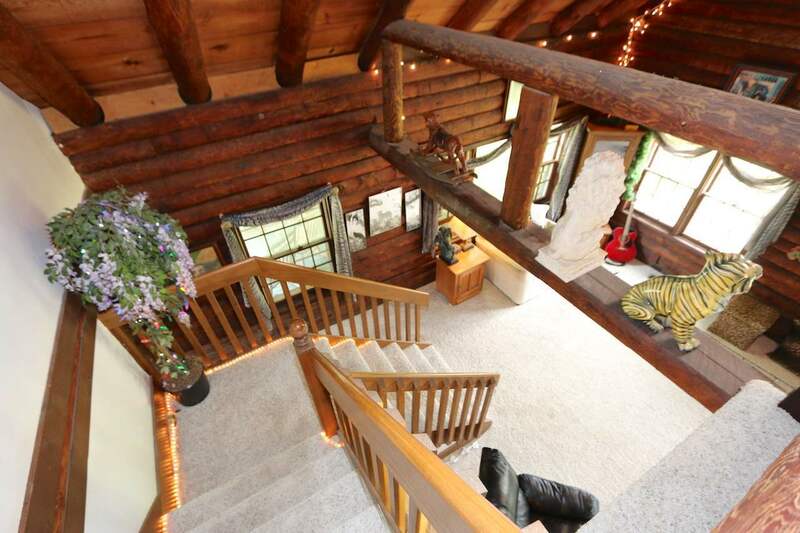 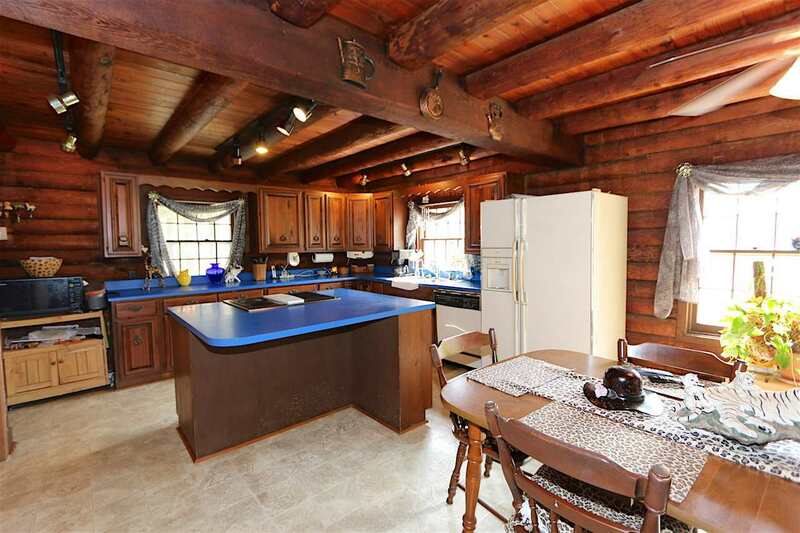 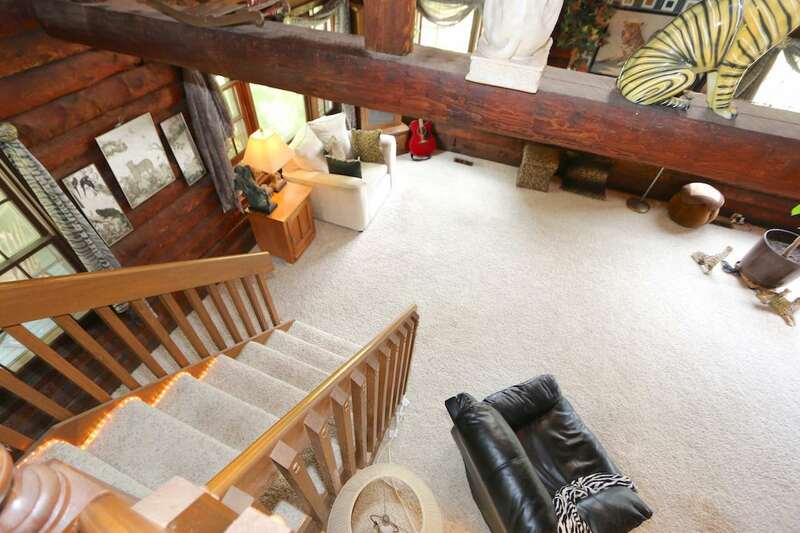 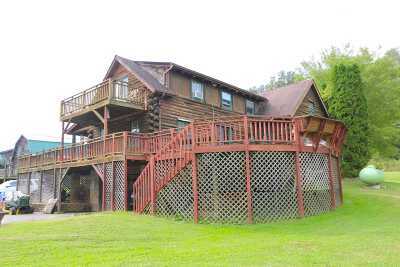 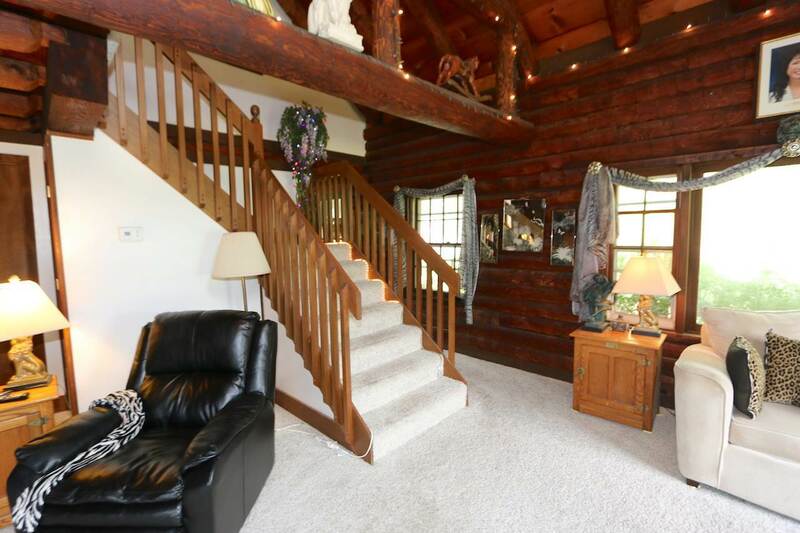 Own your log home situated on over 2.5 acres of flat land! 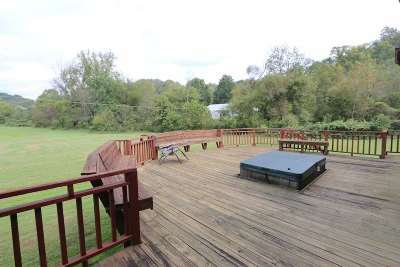 This country setting is only a couple miles from Proctorville! 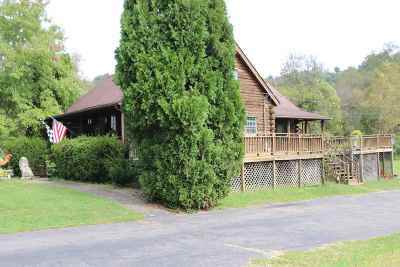 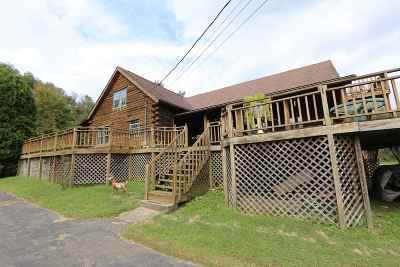 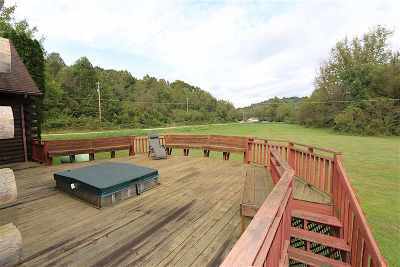 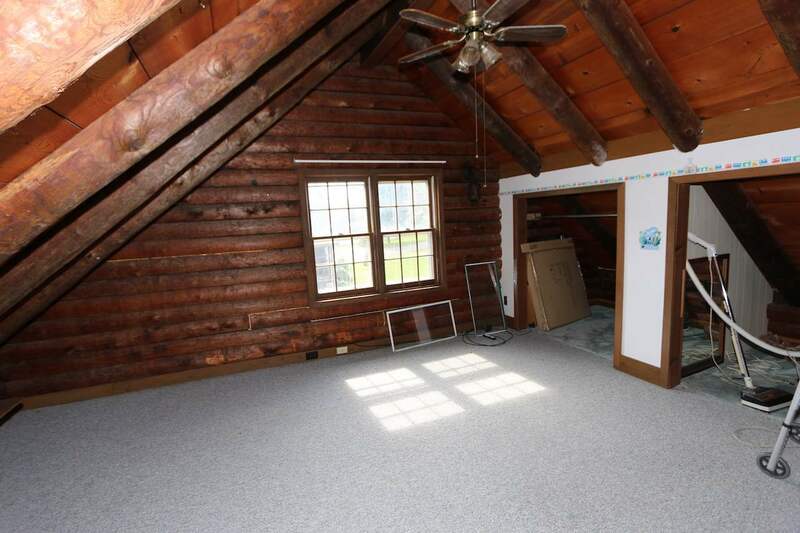 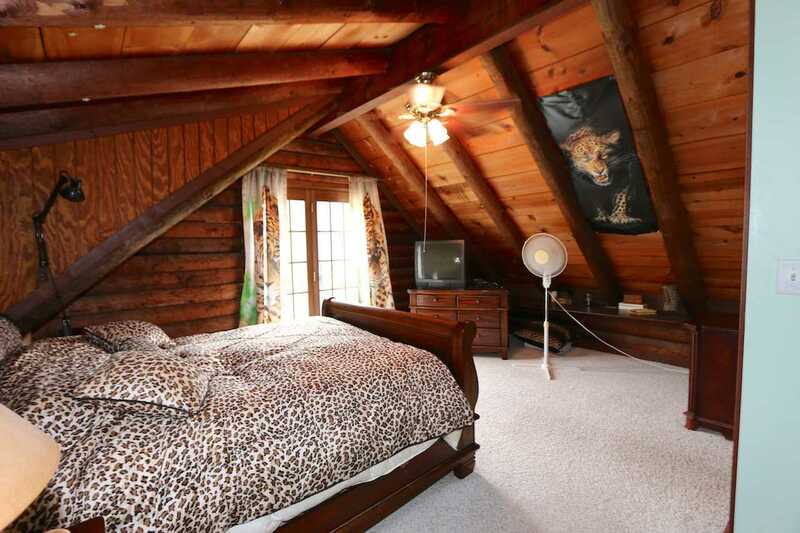 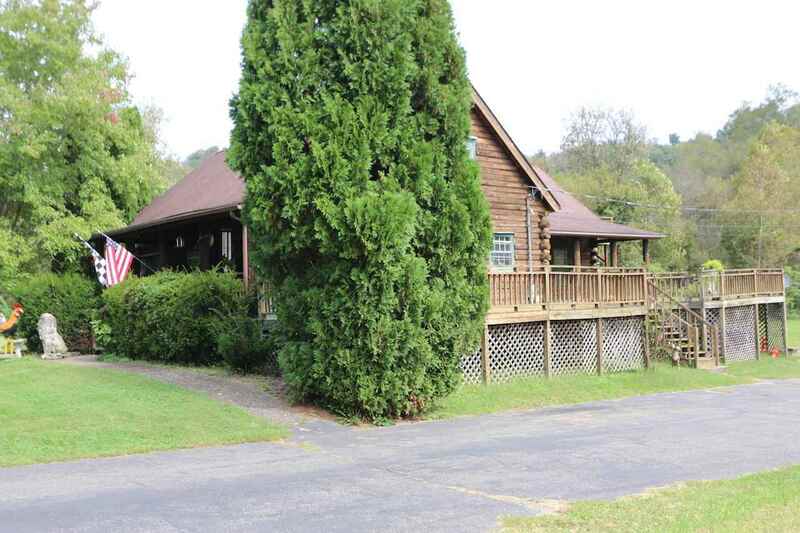 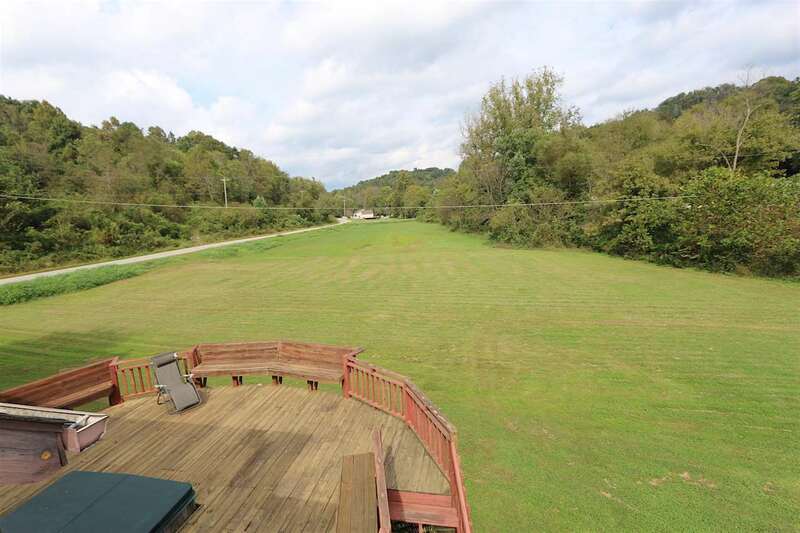 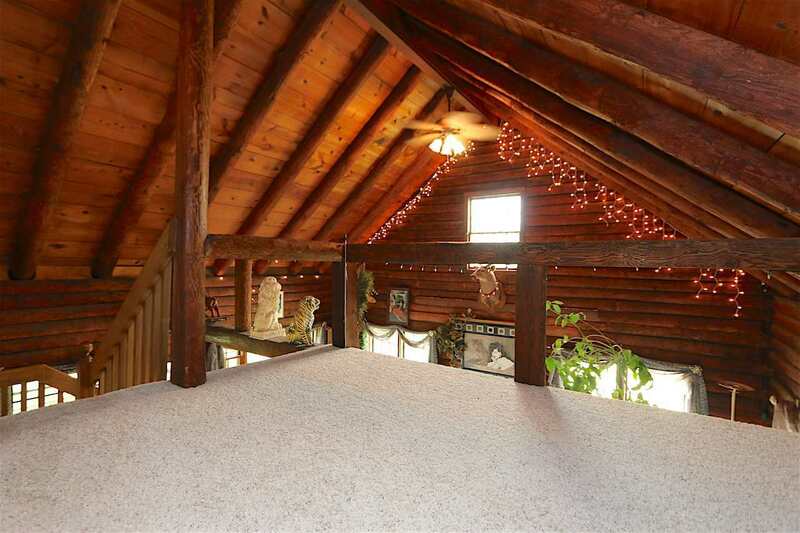 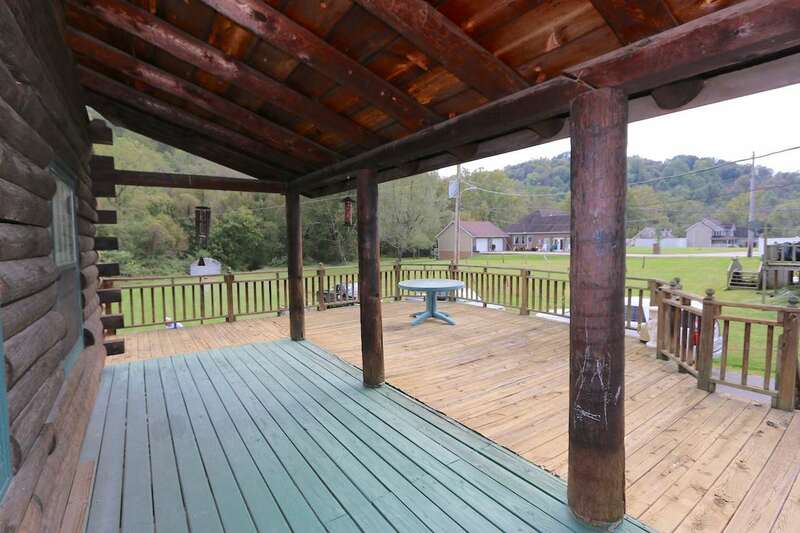 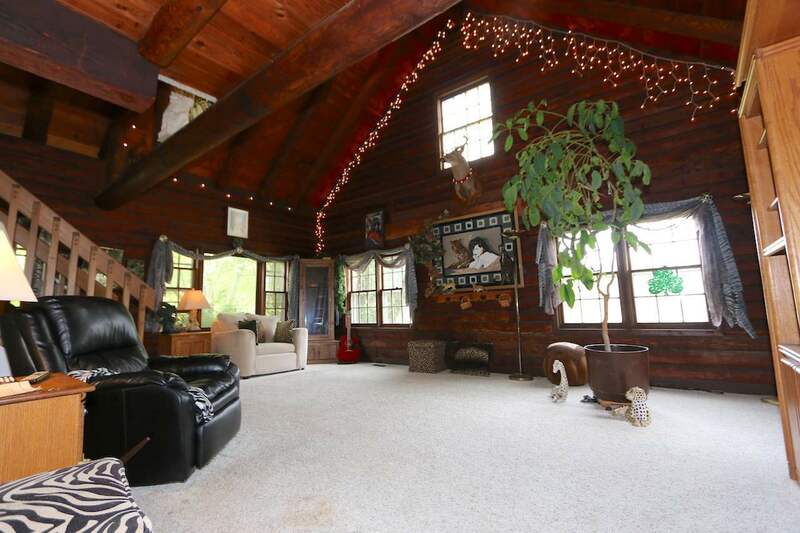 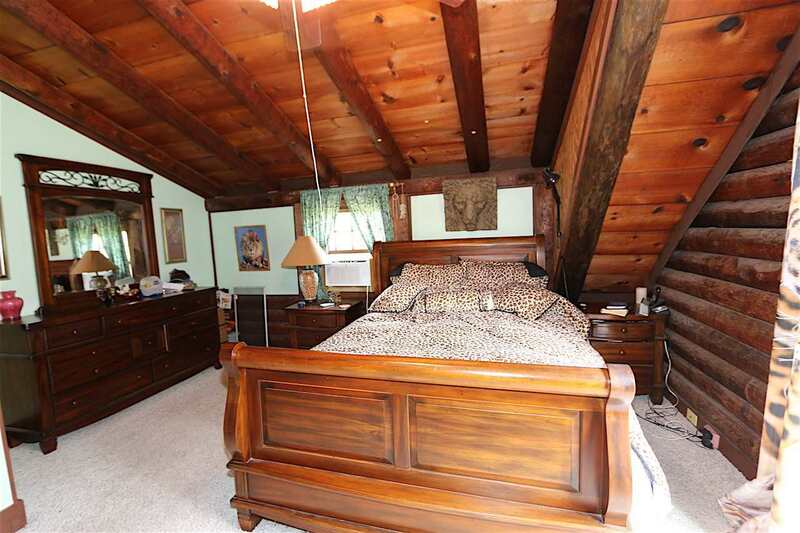 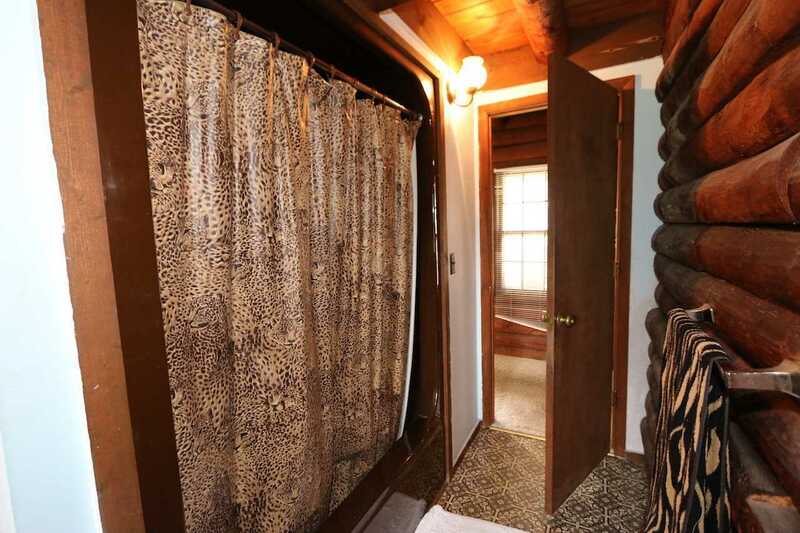 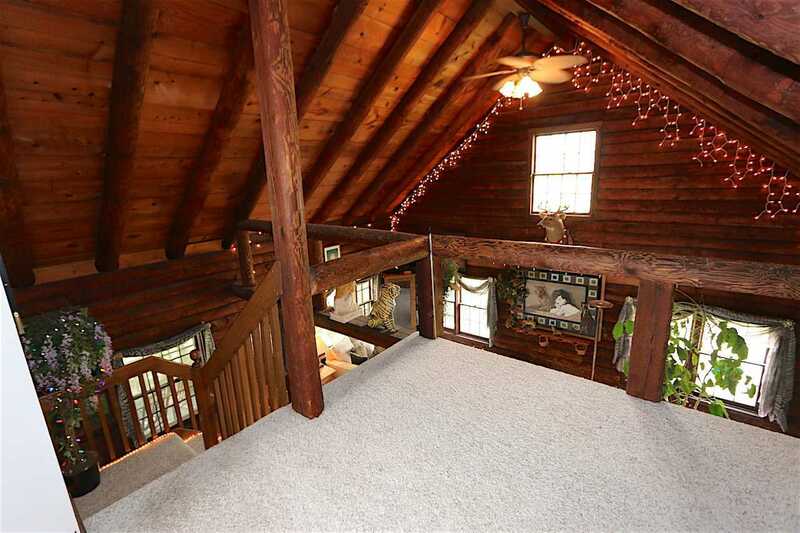 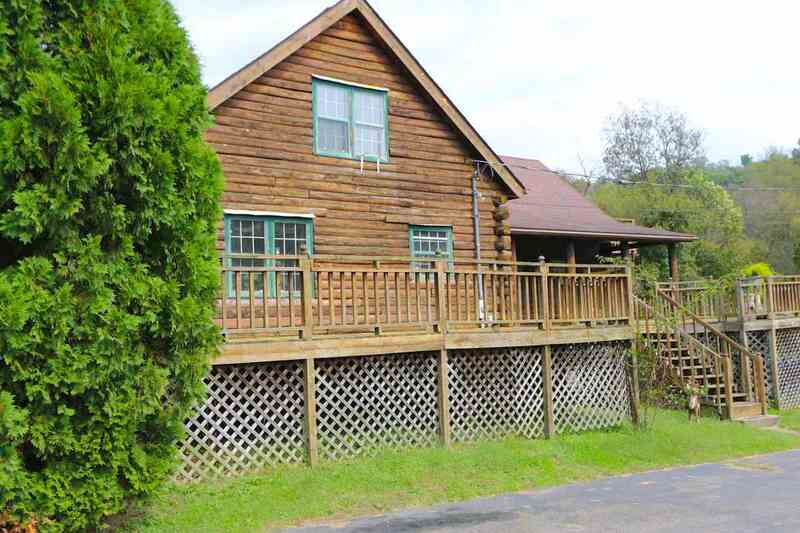 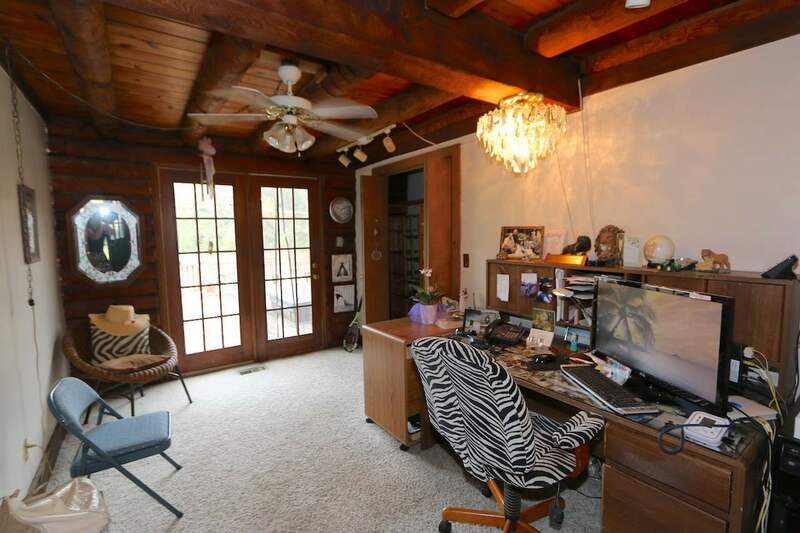 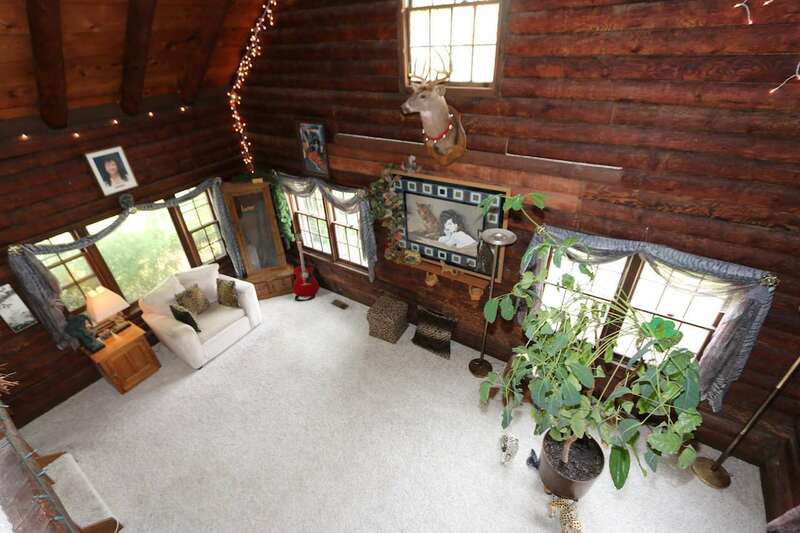 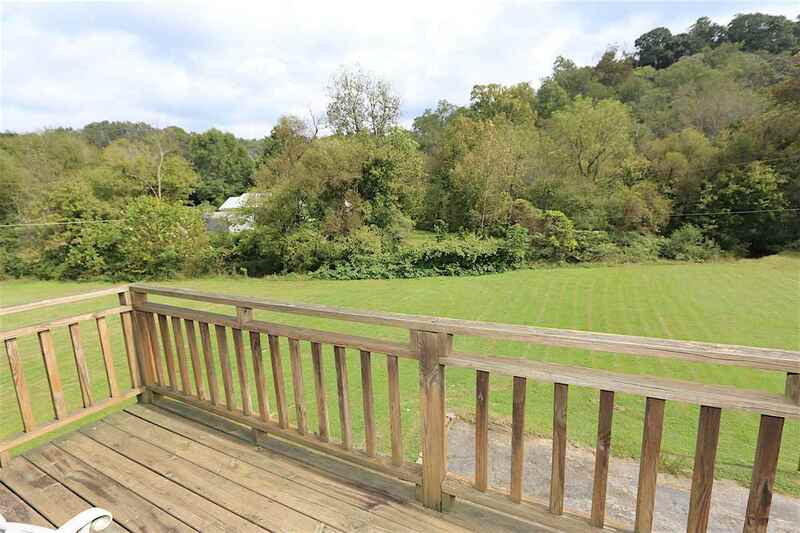 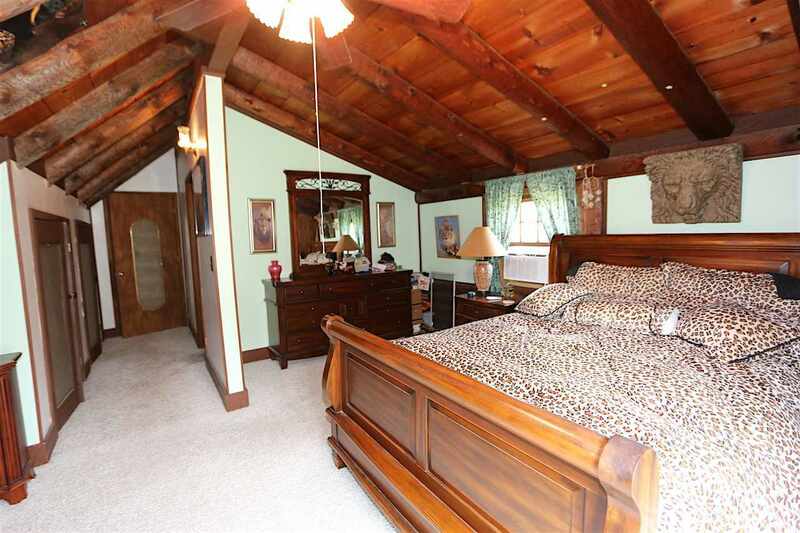 4 brms 2 baths, wrap around decking allow for relaxing while watching wildlife! 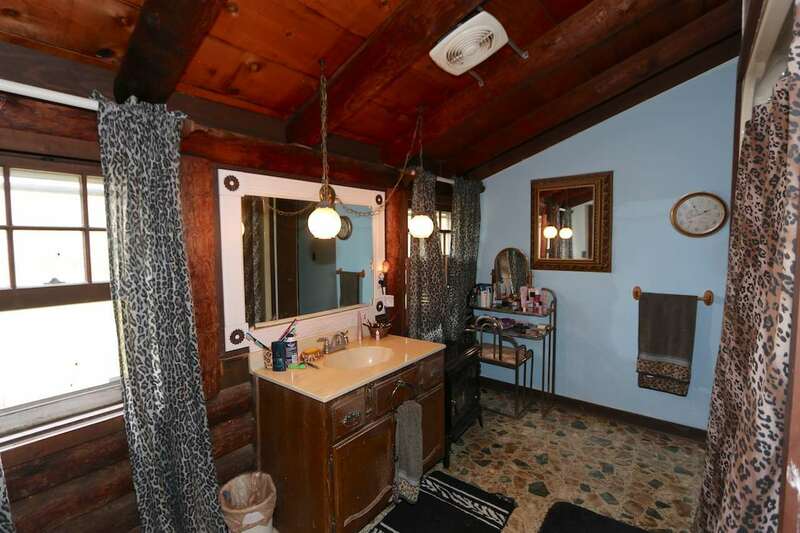 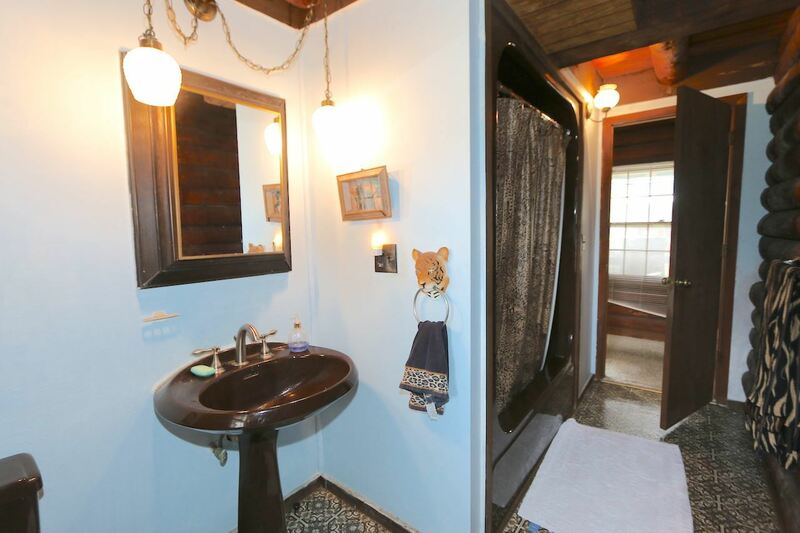 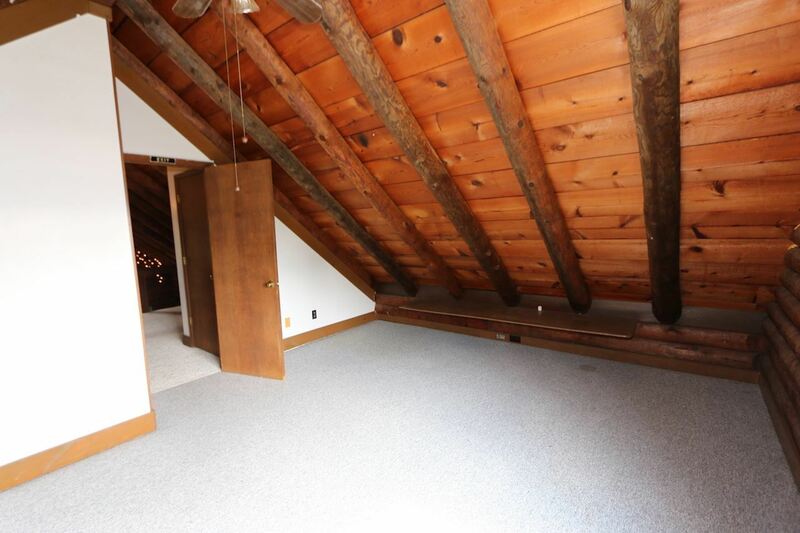 With a few updates this home can be a showplace!